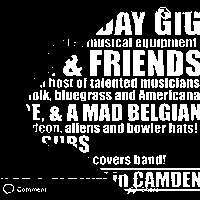 Now that’s Magic, an open mic night for professional magicians to get on stage and try out their brand new material. 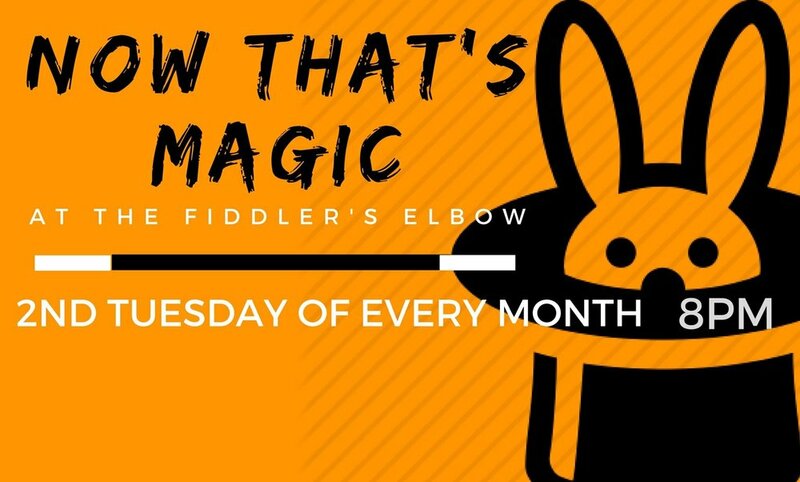 On the second Tuesday of every month 6 magicians, will flock to the stage of the famous Fiddler’s Elbow in Camden. These magicians are working professionals and some of the finest that London has to offer so you’ll be sure to experience all sorts of magic; mind reading, danger, magic animals, card tricks, levitations, hypnosis and so much more. 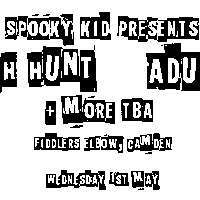 There will be table magic before and after the show so that every one can experience the magic right in front of their eyes and you’ll have plenty of chance to get on stage and help them out (if you so wish). 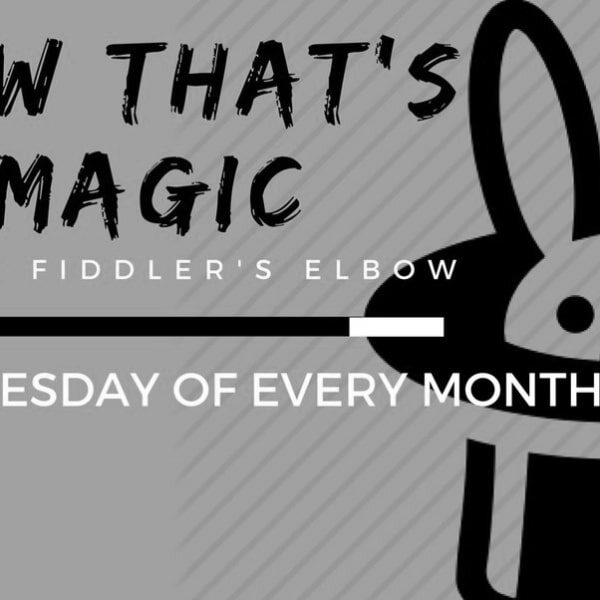 We have total newcomers to the magic world and we have full time professionals trying out brand new material so come along for free, grab a few drinks and come and have the most magical Tuesday of your life*. *as we do not know your life story this is, unfortunately, not a guarantee.